Quercus alba.J.S. Peterson, hosted by the USDA-NRCS PLANTS Database. (Accessed 9/2014). 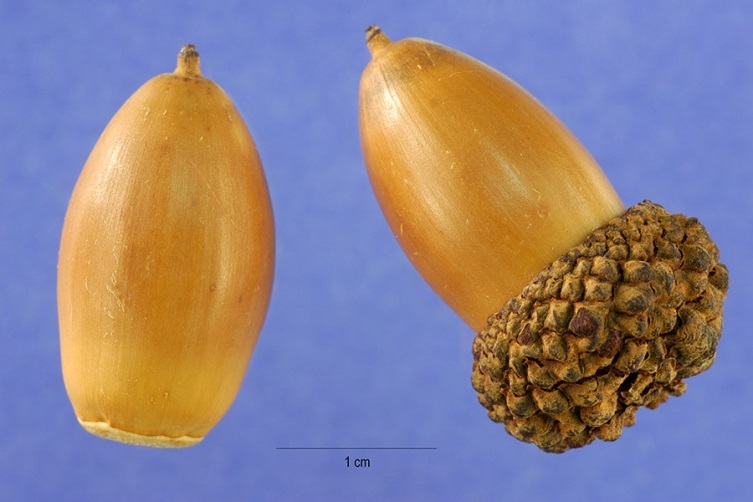 Quercus alba.fruit.Steve Hurst, hosted by the USDA-NRCS PLANTS Database. (Accessed 9/2014). Quercus rubra.fruit.Paul Drobot.Robert W. Freckmann Herbarium.U. Wisconsin at Stevens Point.wisplants.uwsp.edu. (Accessed 9/2014). Quercus is a genus of trees or shrubs; roots associated with ectomycorrhizal fungi (Smith and Read 1997); stipules deciduous. Leaves alternate, simple, margins entire to deeply lobed, veins pinnate. Flowers monoecious, tiny, staminate flowers in catkins, pistillate flowers subtended by a scaly structure that develops into the acorn cap; flowers 1-several at the base of the staminate catkins; flowers blooming before leaves appear. Fruit a nut partially surrounded by a scaly cap. 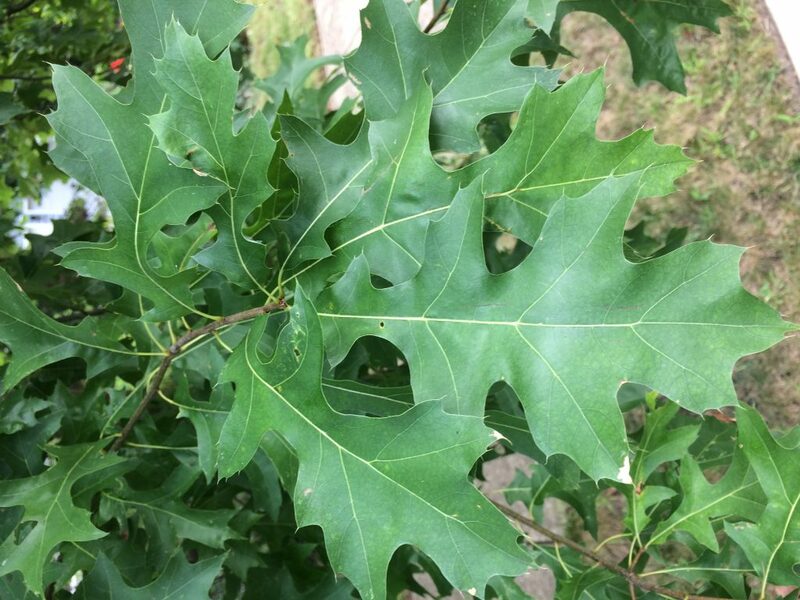 Notes .There are two groups of oaks (subgenera), the white oak group (Lepidobalanus) the leaves of these are not bristle-tipped and the acorns mature in one season. 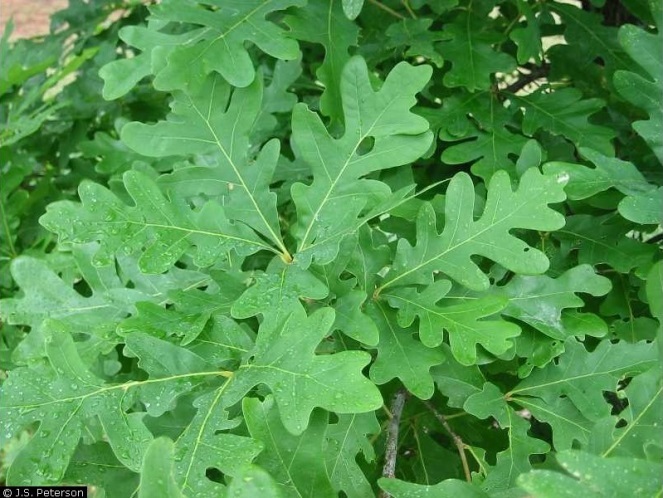 The red and black oak groups (Erythrobalanus) have bristle-tipped leaves and the acorns take two seasons to mature. 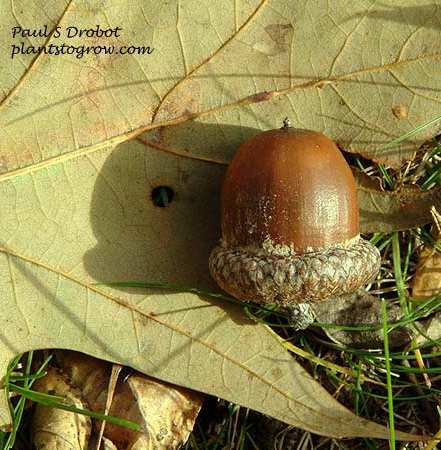 Oaks are notorious for forming hybrids within each group but the subgenera do not cross.